No, I’m not talking about a collaboration but I couldn’t help but use Fallout in the title seeing how it kinda looks like it base on how one would kinda expect Far Cry going post apocalyptic, minus the mutated creatures and game breaking bugs that Fallout has. 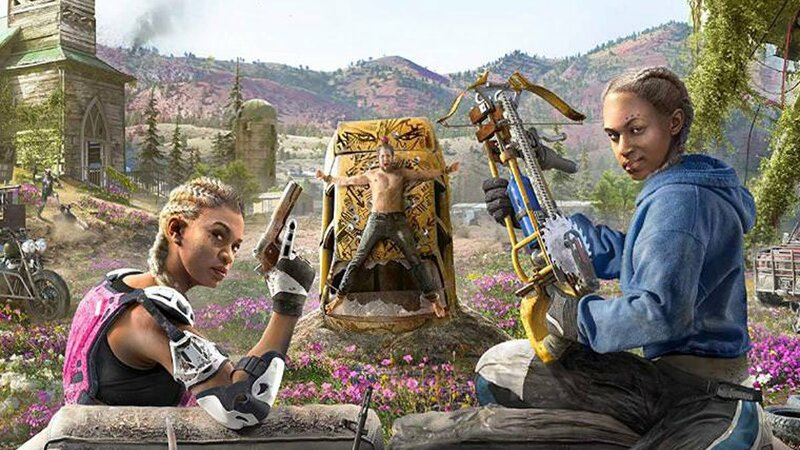 The new spin-off is called Far Cry New Dawn. New Dawn is certainly going to be chaotic, now let’s just wait for the Switch port that might never be announced.